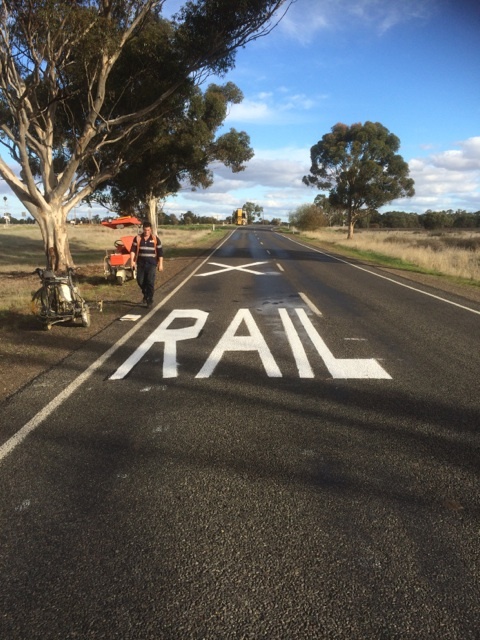 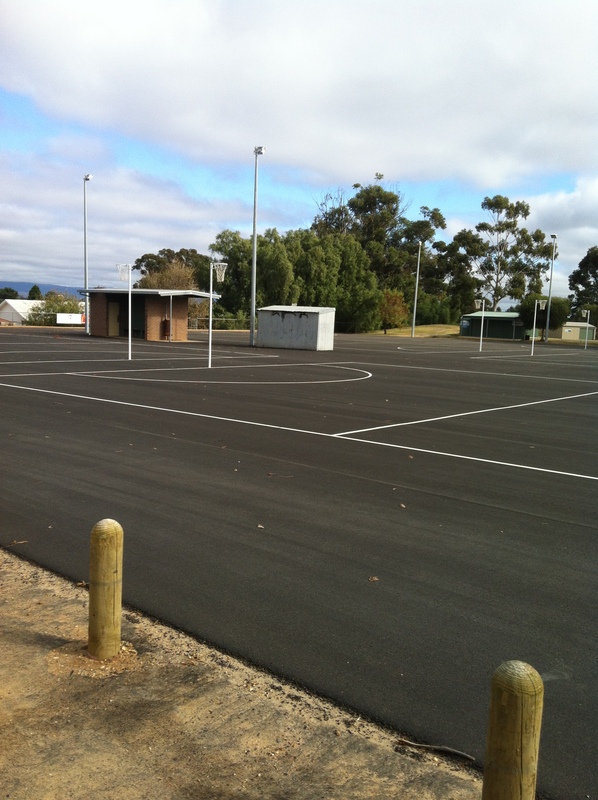 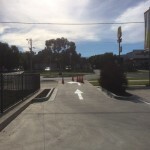 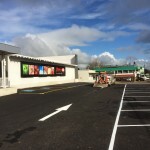 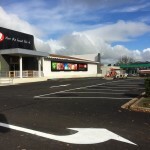 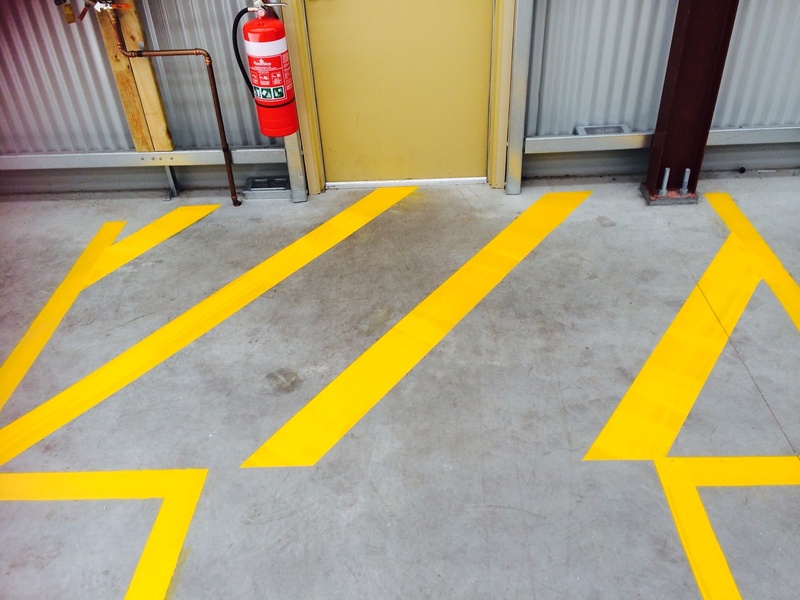 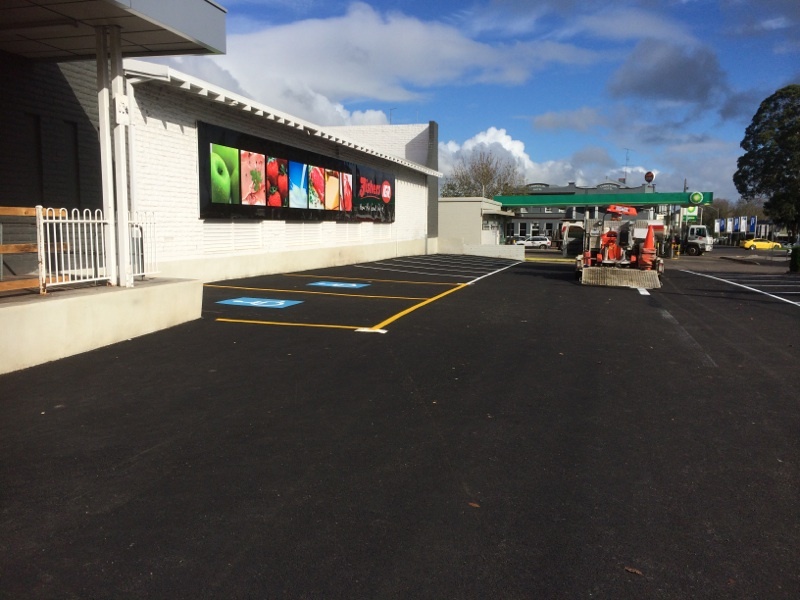 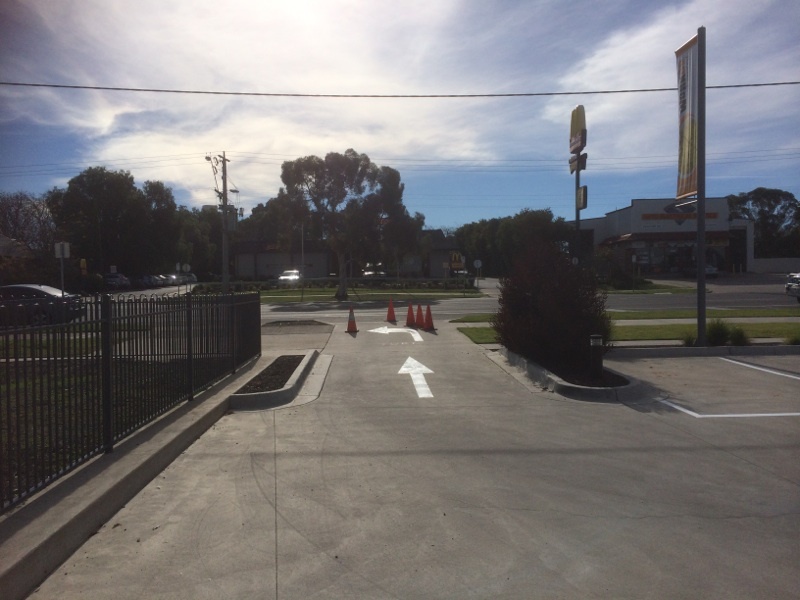 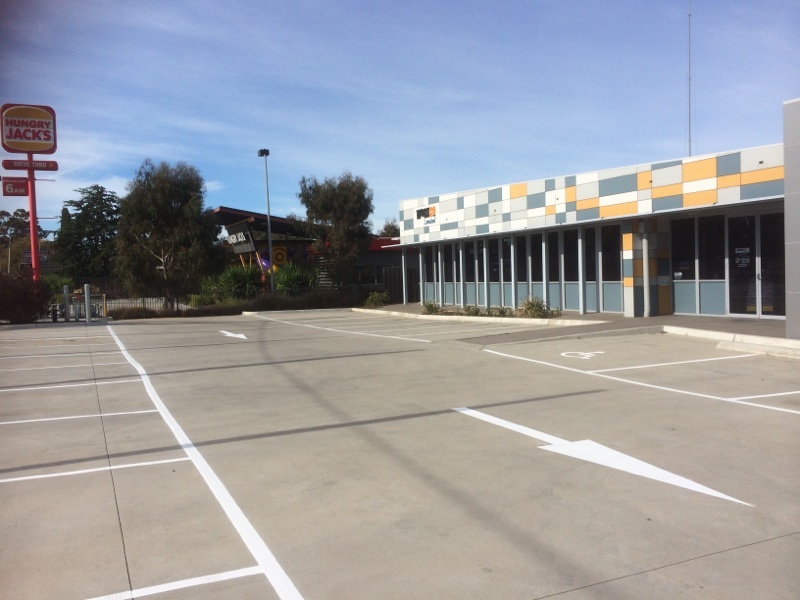 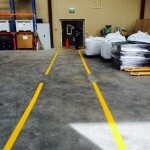 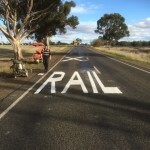 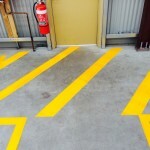 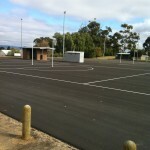 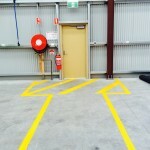 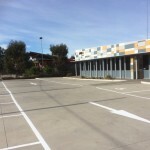 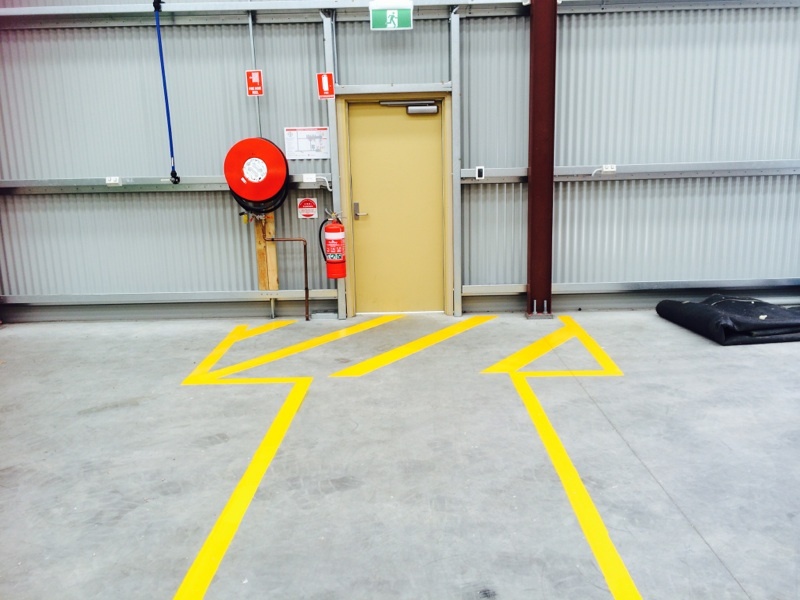 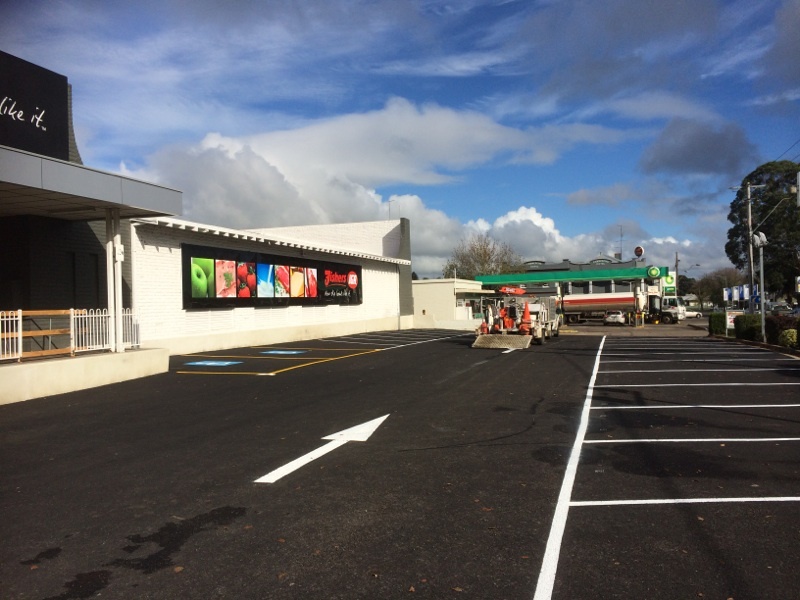 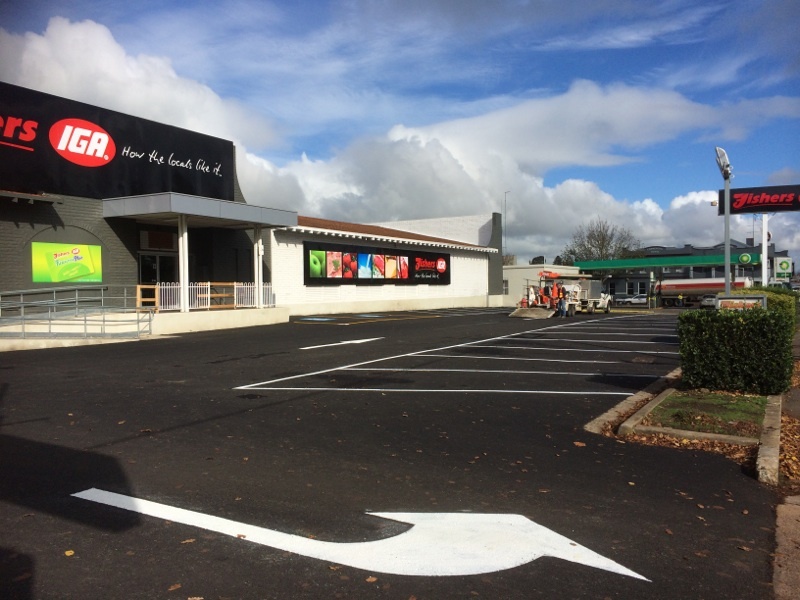 Smith & Wil are your local Ballarat experts in Line Marking. 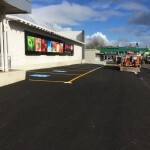 Take a look at our gallery below to see some examples of our work. 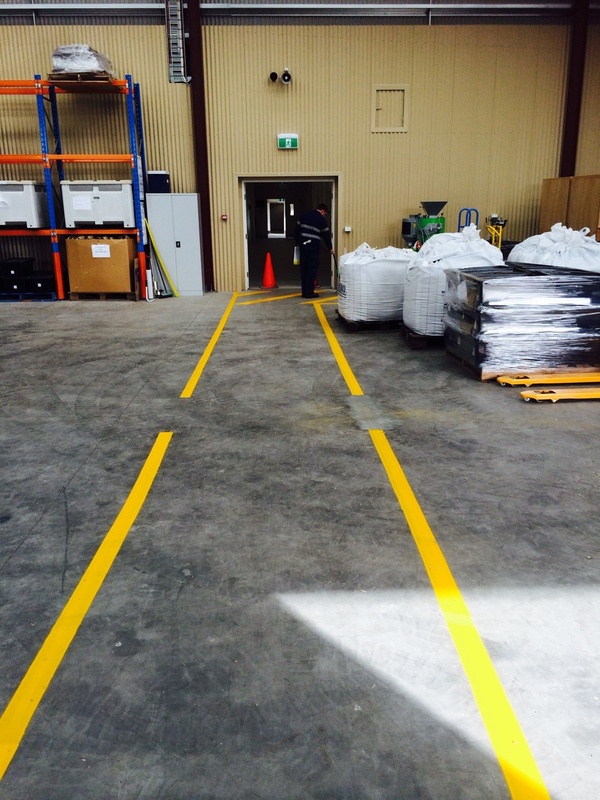 We can handle jobs of all sizes and will ensure you get a great result.